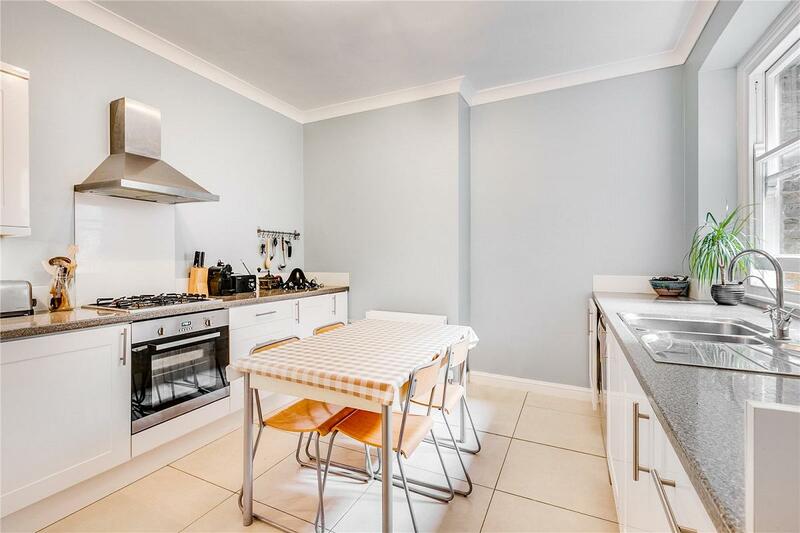 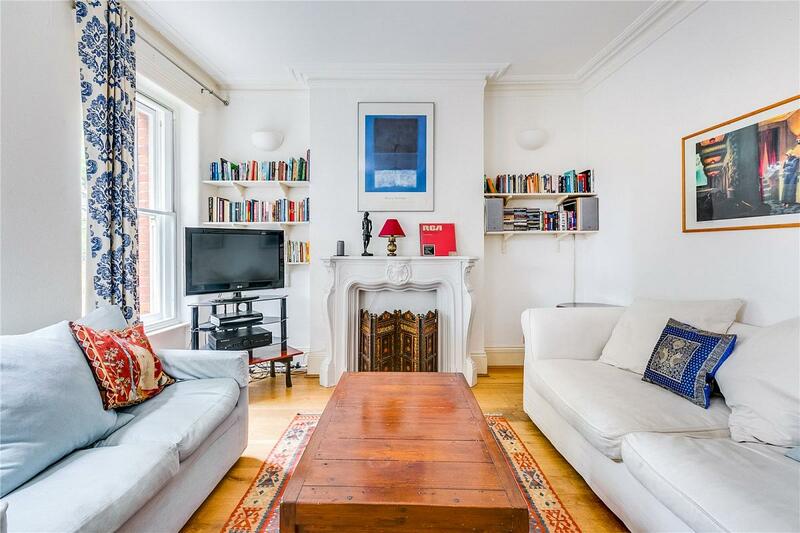 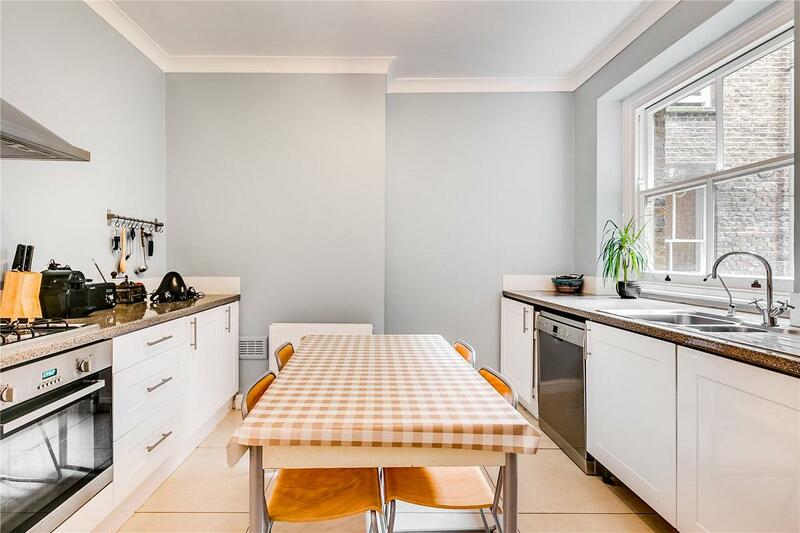 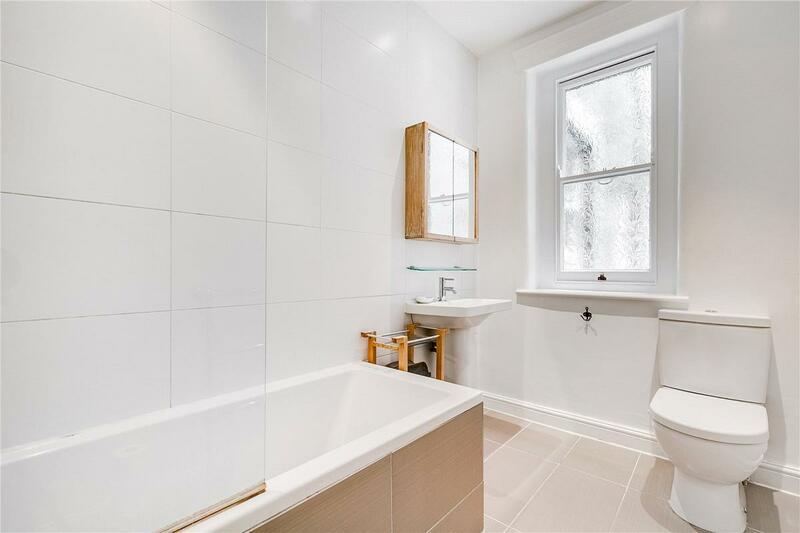 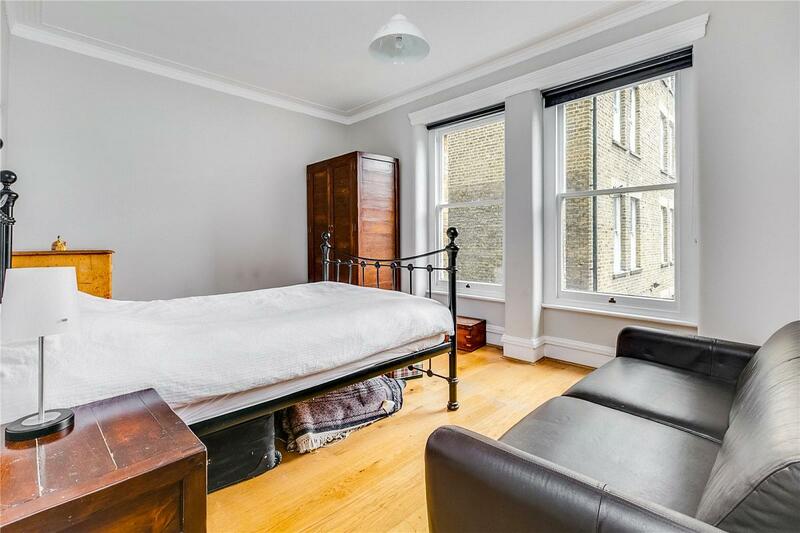 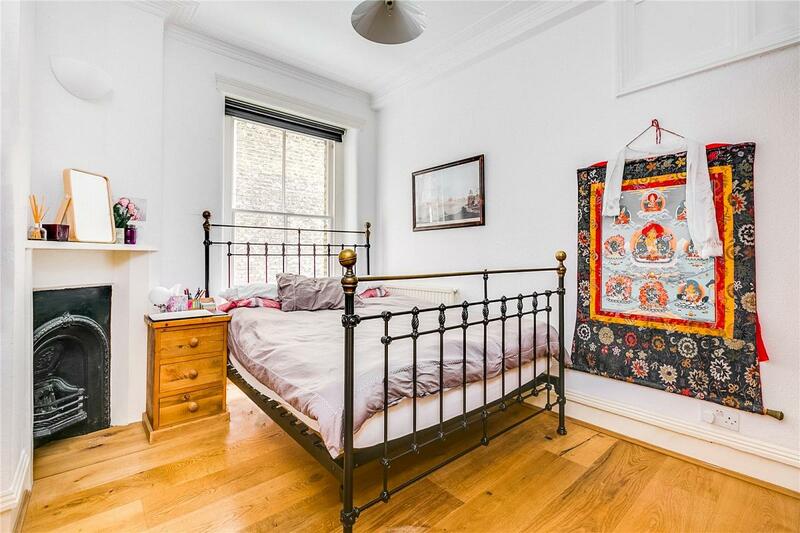 A well presented lateral apartment having 2 bedrooms situated on the first floor of this ever desirable mansion building in a prime location very near Parsons Green and Hurlingham Park. 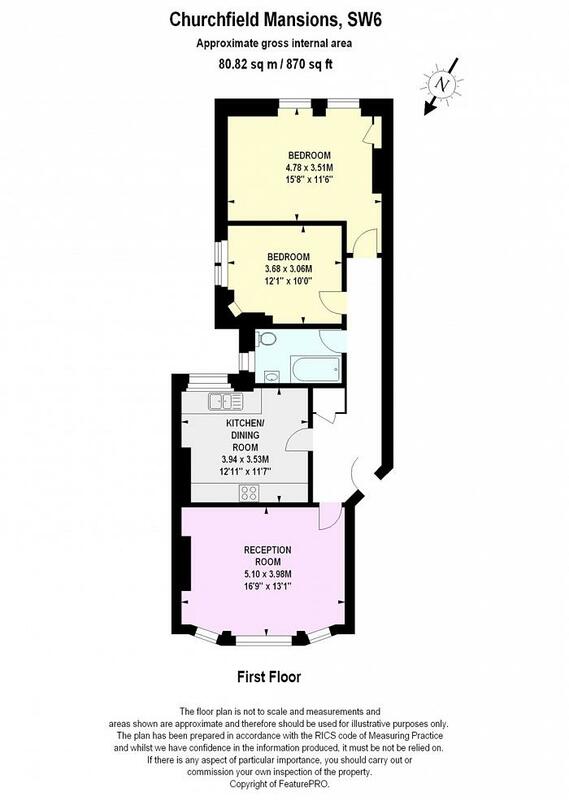 This lovely property enjoys high ceilings and wood floors and extends to around 870sqft. 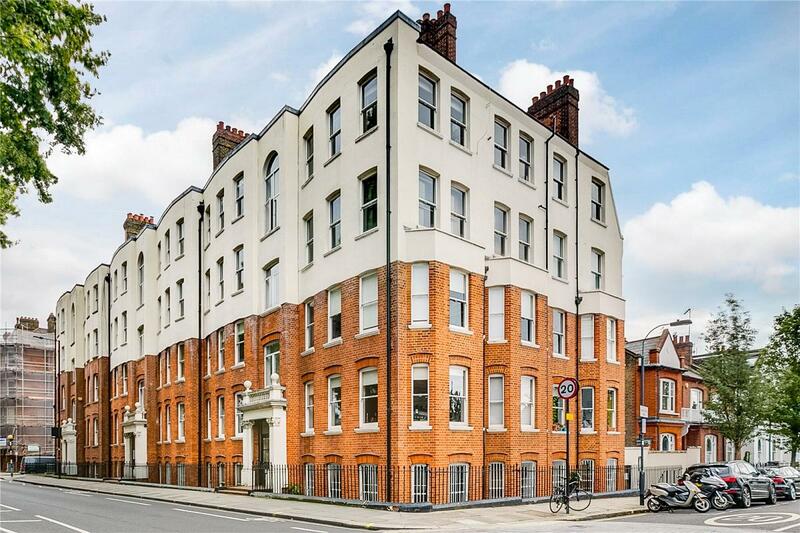 Churchfield Mansions is a very handsome period building situated in a prime location on the New Kings Road near both the Hurlingham Park and Parsons Green. 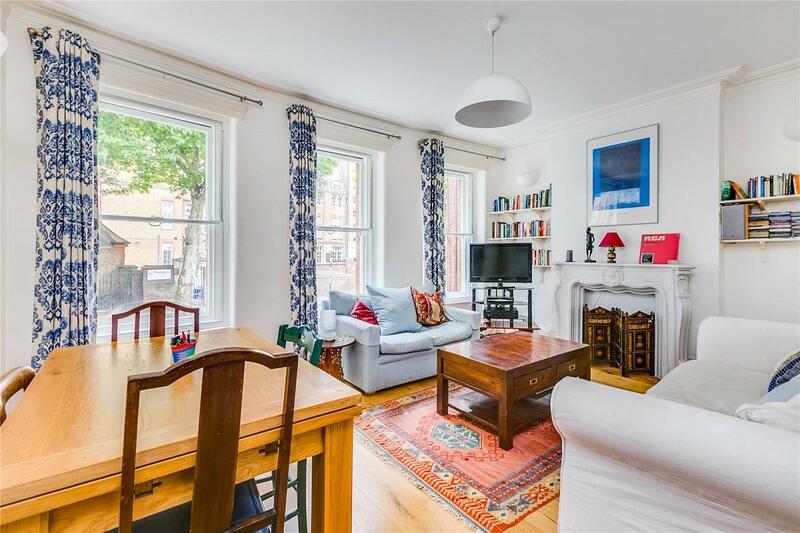 An array of shops, bars and restaurants can be found nearby the building and both Parsons Green and Putney Bridge underground stations are within a short walk.